Amazing libraries and the inspirational people promoting the joy of books. 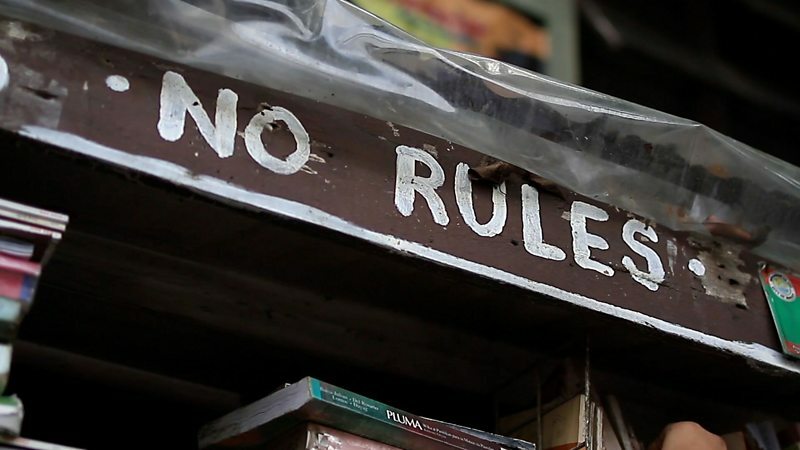 Nanie Guanlao turned his home into a library for his community in Manila. 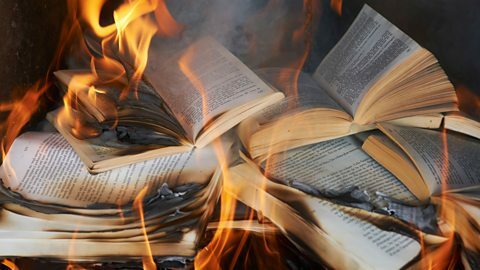 Georg P Salzmann made it his mission to save the books burnt by the Nazis. 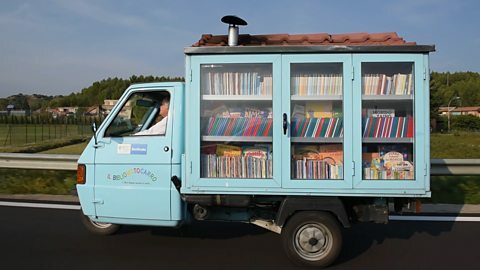 One retired teacher is spreading the joy of books using his tiny mobile library. 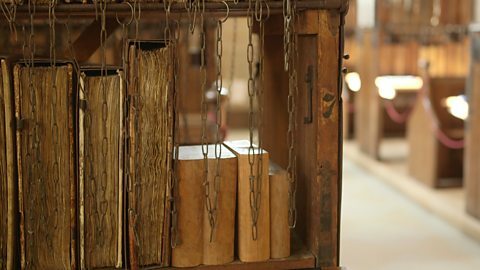 Step inside the world’s largest surviving chained library. 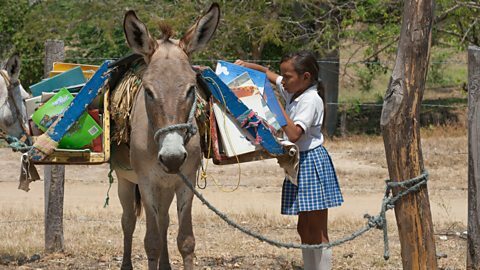 One man and his loyal donkeys spreading the joy of books in Colombia.